Kenna & Cox is a collaboration between two Australian musicians living in Paris: Chris Kenna and Melissa Cox. As a soloist, Kenna has opened for the likes of Jeff Beck, Peter Green and Tommy Emmanuel; while Cox is a sought-after violinist, performing alongside Elliott Murphy, Inga Liljeström, and others. 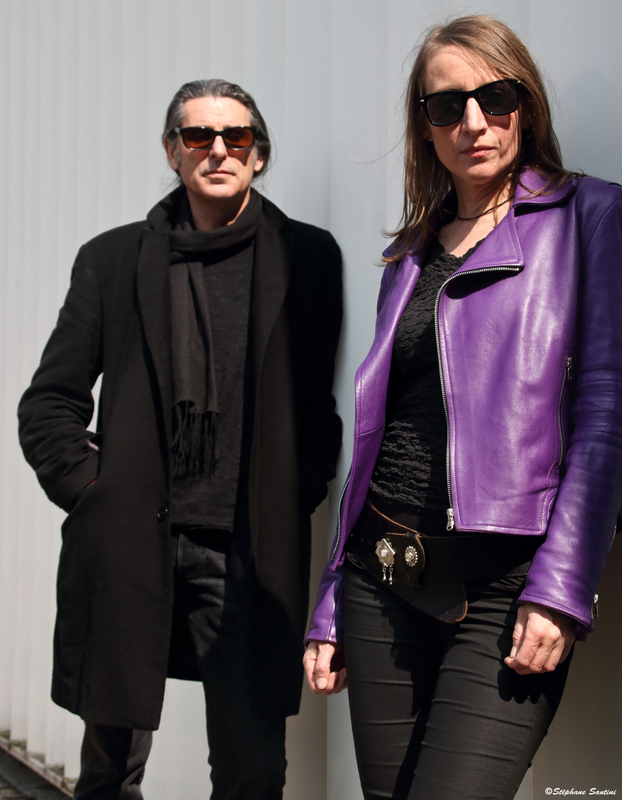 Together, Kenna and Cox perform regularly at festivals around Europe.